AVIALSA has the ability to carry out the Management of Airworthiness of Aircraft (CAMO) and to issue certificates of airworthiness review (CAMO +) of such aircraft, extending the certificates and issue recommendations for the issuance thereof to the authority authority (EFSA). Approvals have been granted in compliance with European regulations Part M Subpart G and Subpart I of EC Regulation 2042/2003. 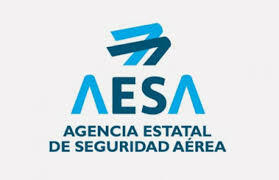 AVIALSA obtained in 2009 from EASA (European Aviation Safety) by EASA (State Agency), the capacity for the management of airworthiness of aircraft. 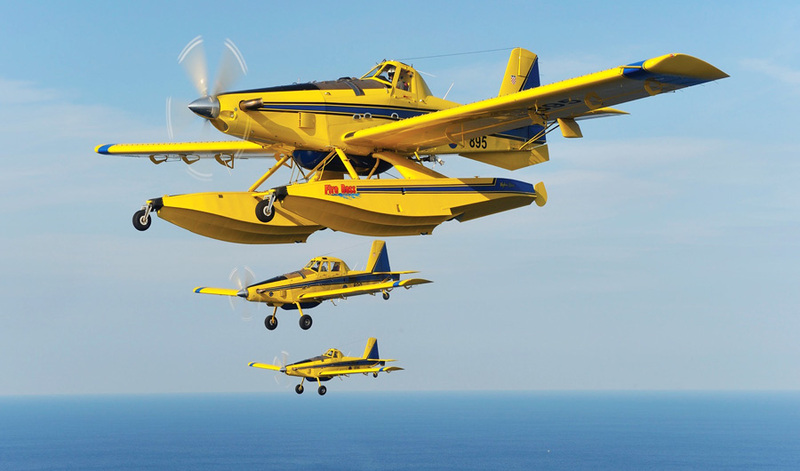 In 2010, Avialsa combines experience and qualifications to give more support to our customers expanding their reach CAMO + to issue certificates of airworthiness review of aircraft (Air Tractor among them), extend the certificates and issue recommendations for the issuance of the same the competent authority (EFSA). With these approvals, Avialsa has the capacity to carry out the complete management of the fleets of our customers, so that checks that the airworthiness of the aircraft is maintained at all times and ensures that all maintenance by the various workshops conducted in the optimal way. 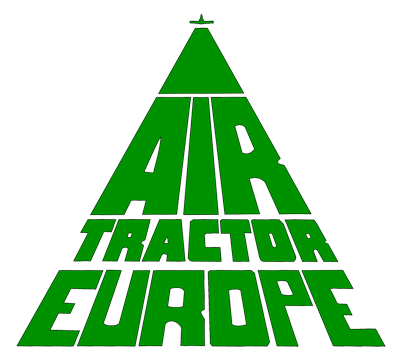 To carry out these functions, Avialsa has a team of engineers and highly qualified support staff with the biggest and best experience in Air Tractor models. Our scope covers from the Air Tractor to aircraft manufacturers Cessna and Piper.